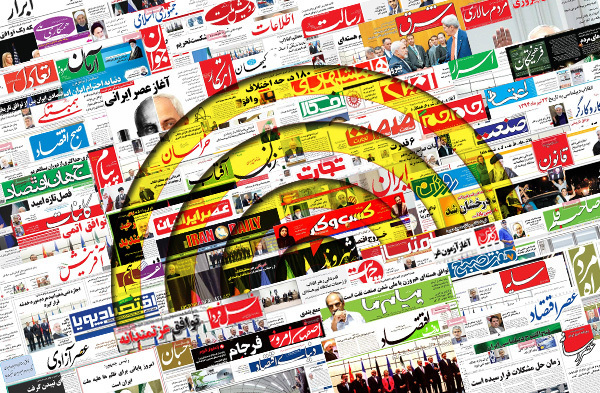 IFP has taken a look at the front pages of Iranian newspapers on Sunday and picked headlines from 17 of them. IFP has simply translated the headlines and does not vouch for their accuracy. All newspapers on Sunday covered the general policies outlined by the Leader of the Islamic Revolution Ayatollah Seyyed Ali Khamenei on family foundation and the moves to facilitate marriage. They also talked about the upcoming arrival of Russian warships in Iranian northern port city of Bandar Anzali, the second part of Iran-Russia defence cooperation after Moscow’s use of Iranian base in Hamadan. 2- 20-Storey Buildings in 8-Metre Alleys!